With the conclusion of our #IHeartFPGA Campaign we wanted to thank everyone who participated as well as recap everything from favorite posts, giveaway winners, and resources to support your future FPGA projects. Over the course of one month, we were completely blown away as we listened to all of your shared FPGA stories and witnessed your amazing development projects captured with the #IHeartFPGA hashtag. 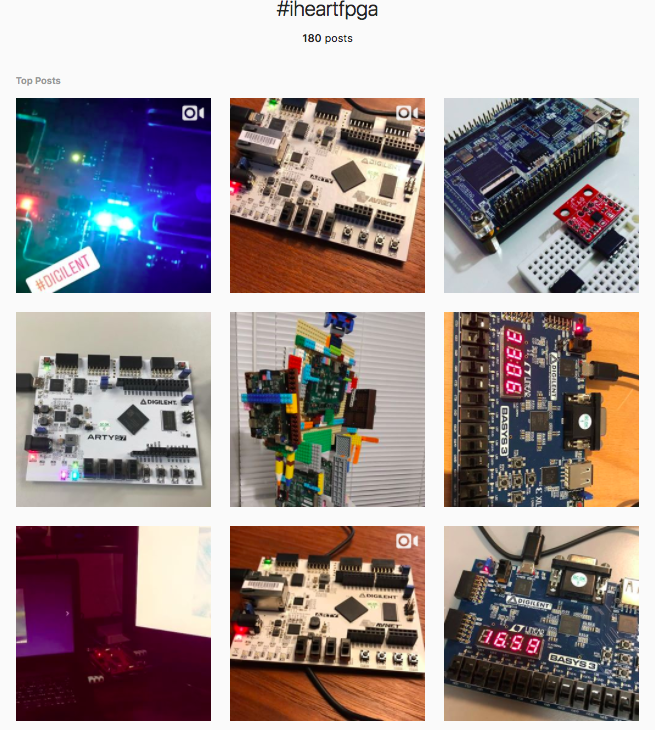 Who knew that walking alongside FPGAs from early conception through intermediate to advanced project inspiration would be answered so thought provokingly by our Instagram family in a way that we hope will continue. 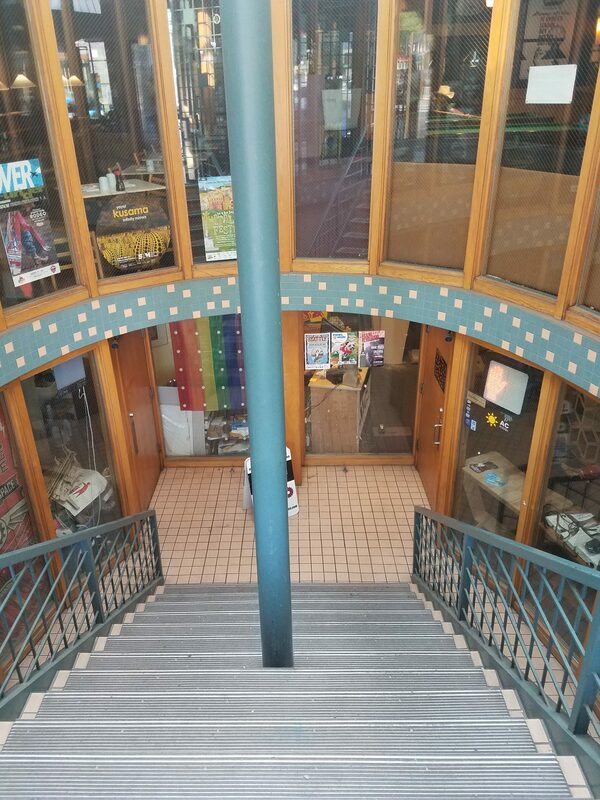 Whether you participated in our campaign, or this is the first you’ve heard of it, we encourage you to take a look at some of the top resources to support your FPGA development as we recap our favorite parts of February. 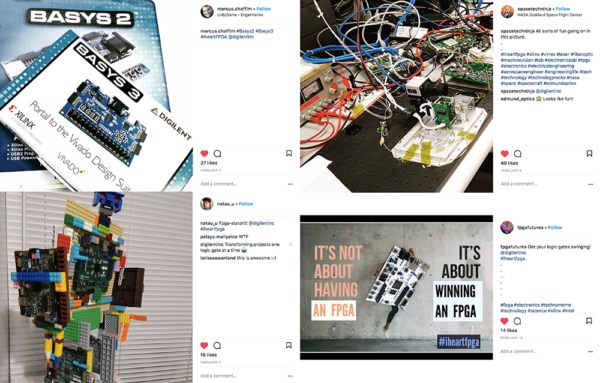 One of our favorite new resources for FPGA inspiration can be found directly under the #IHeartFPGA Instagram hashtag featuring top posts from everyone who participated! 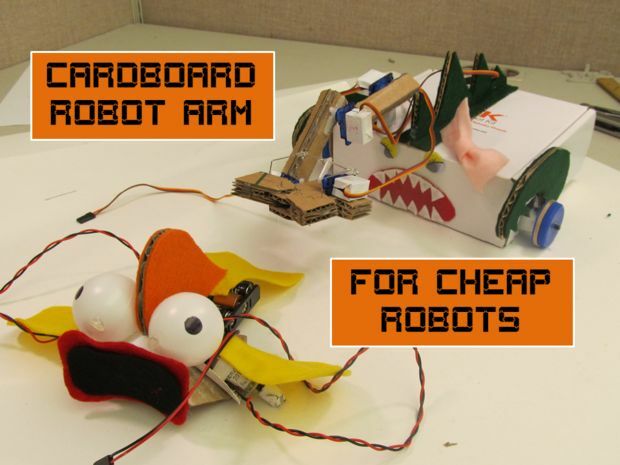 The monthlong celebration may be over but community members continue to post FPGA related projects (like the top posts pictured above), which may serve as great inspiration for future development projects. 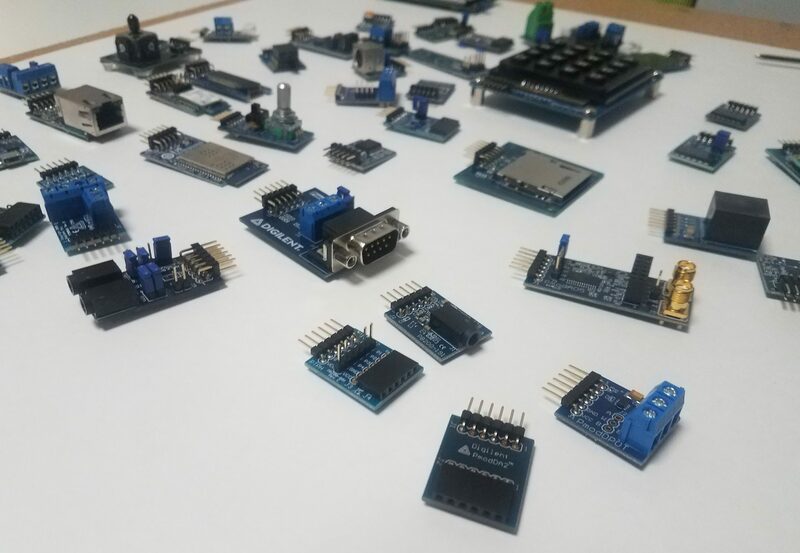 You may also find some of these projects on the Digilent Projects portal, a great site for documenting both in-progress and completed projects that include any Digilent hardware or software. 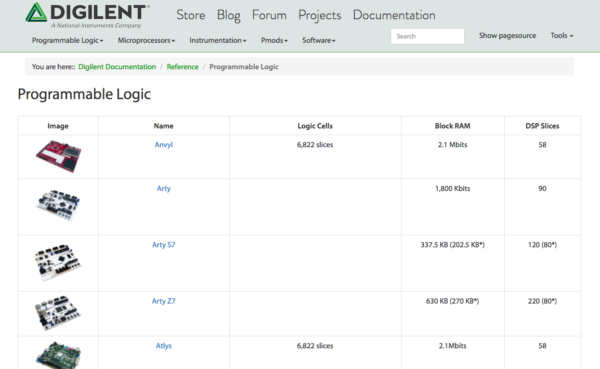 Another great resource for FPGA development is the Digilent Wiki which comes loaded with various tutorials, projects, and more to support your current and future designs. Organized by product category and alphabetically by product name, quickly navigate the Wiki to find your chosen product page and explore a current list of known resources. At the top of each project page you can also find helpful links to overcome snags in your project development or learning such as reference manuals, redirects to technical support, and a quick specification overview (with software and fritzing links when available). Lastly you can find a variety of useful project help, inspiration, and support on the Digilent Blog, such as the full list of #IHeartFPGA links that were shared daily during this year’s campaign! We want to thank everyone for joining us along our FPGA appreciation month and welcome community members to continue sharing their love for this hardware with the #IHeartFPGA hashtag. Although the monthlong giveaway has ended we will continue following the hashtag and sharing projects that inspire us on our social platforms. Let us know what you loved most about #IHeartFPGA in the comments below and keep watching for new campaigns and ways to participate announced later this year! Previous Article Debugging With The Digital Discovery!